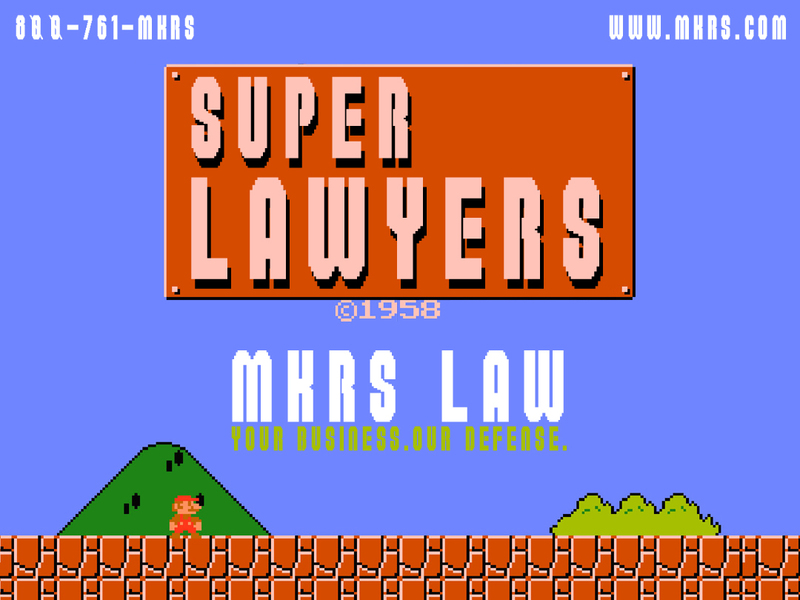 MKRS Law is proud to announce that its Senior Equity Partners were once again named to the “Super Lawyers” list by Florida’s Super Lawyers Magazine. This list represents the top 5 percent of lawyers practicing within the State of Florida. Since its inception in 2006, the “Super Lawyers” honor has been given amongst our esteemed Senior Partners–Robert J. Rodriguez, Esq. H. George Kagan, Esq., and Scott H. Silver, Esq. They have been nominated annually by their peers within the industry, having gained state-wide recognition, as well as having been responsible for significant landmark decisions on behalf of their esteemed clients. MKRS Law applauds their continued commitment and exceptional legal work on behalf of clients throughout the Nation.